Governments in the Middle East & North Africa are playing a very active role in their tech ecosystems these days. They are organizing events at massive scale, passing legislation to help entrepreneurs build companies, and even funding the startups through different programs. The role of governments is not clearly defined so they’re trying to do just anything that (in their view) could help the startups and entrepreneurs. Many stakeholders of the ecosystem have different opinions about governments making these efforts esp. them funding the startups but not many say them out loud. 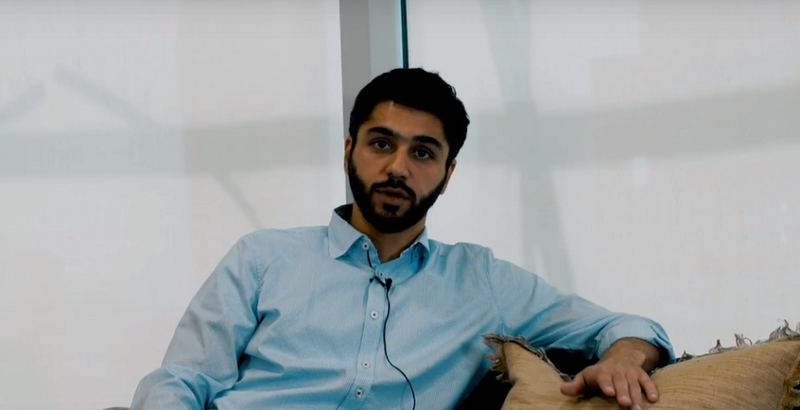 Hasan Zainal, founder and Managing Partner of Kuwait-based Arzan VC that invests in startups all around MENA and has companies like Careem, The Luxury Closet and Swvl in its portfolio, however has spoken about it arguing that the governments should not invest in startups directly. Hasan explained that VCs are crucial for success and development of any entrepreneurial ecosystem. “Like any other industry, if competition is there, the venture capitalist will be pushed to develop and innovate in order to differentiate themselves from other players. Startups will ultimately receive a better “service,” and will see that the financial support is secondary to the added value provided by VCs,” said the Kuwait-based Venture Capitalist. He raised some pretty valid questions about the governments taking the role of VCs. Apart from suggesting that the governments should not fund the startups directly, Hasan also recommended the governments of different countries in the region to collaborate with each other. He has argued that role of every player in the ecosystem should be clearly defined and they must stick to it. You can read the full the newsletter here.